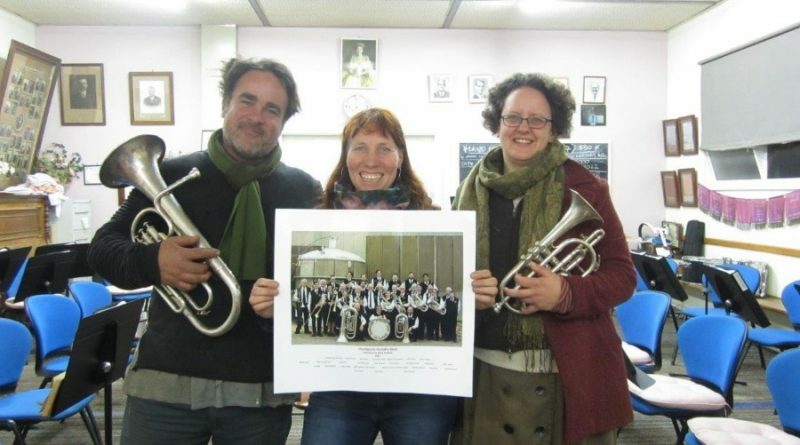 Castlemaine’s Thompson Foundry Band is blowing its own trumpet by making a movie following its sellout concerts at last year’s Castlemaine State Festival. Local filmmaker Leonie Van Eyk has a film in production and the band is crowdfunding to raise the money to complete it in time for an early evening gala premiere in the historic Castlemaine Goods Shed on Saturday October 6. 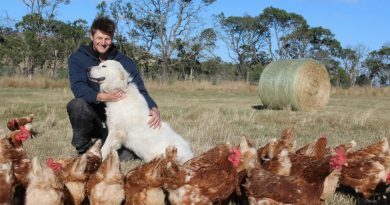 Former ABC radio presenter and musician Derek Guille will host the event. 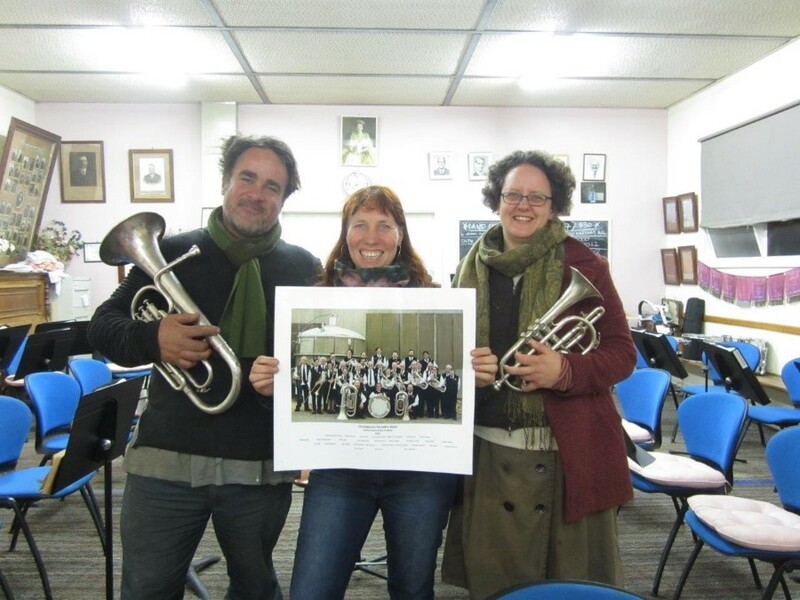 Cornet player Alison Hanly said the film would be a celebration of the Thompson Foundry Band’s rich history. As part of the festival the band performed in its namesake foundry (now Flowserve) and much beloved local thespian John Flaus also narrated a moving script that highlighted the importance of the brass band in our town’s culture. “Leonie filmed our popular state festival performances and rehearsals and gathered interviews with past and present players. 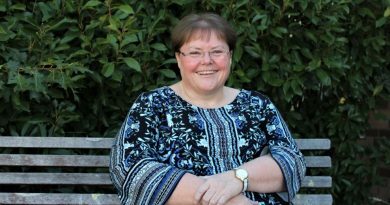 Now we are weaving it all together and want to present it to our community in a celebration event,” Alison said. “A private donor generously funded the filming and we have had support from Regional Arts Victoria, who think the project is amazing but, even with all that, we need some more cash to get us through the final processes and across the finish line. “We’ve got all this great footage from the foundry performances that reflect the glory of the nights, some cracking interviews and now we need some extra funds to get it out there. The band is hoping to crowdfund $5000 to complete the film production and cover associated costs including the premiere. Great ‘perks’ are being offered to contributors including tickets to the premiere, the band playing songs dedicated to the donors or someone they love or even coming to play for at event (within 30 kilometres of Castlemaine and at a reasonable hour as their players range from young to old). Alison said considerable interest had already been shown in the launch at the Goods Shed. 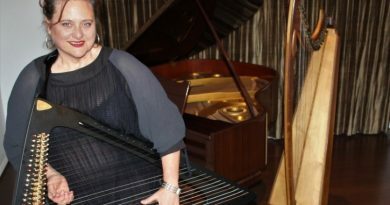 Kyneton harpist Mary Doumany is set to present a unique concert performance in the Kyneton Mechanics Institute on March 10.